Ensure you’re on the right path to becoming a fully-fledged affiliate. If you’re new to affiliate marketing, it can be difficult to know where to start. 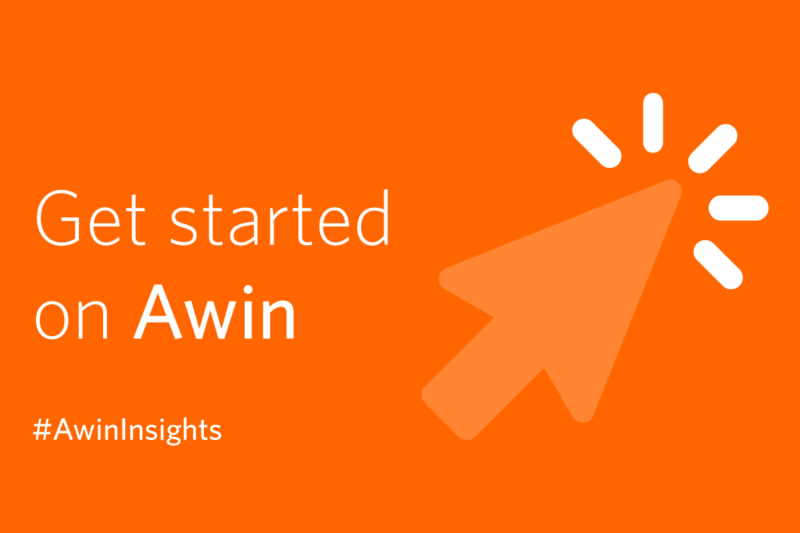 In the first of this two-part series, we’re discussing our key recommendations to getting started with affiliate marketing and Awin. Arguably the most important part of your affiliate journey is your website concept. This is how affiliate advertisers will decide if they want to work with you, and how consumers will engage with your business. Have a clear idea in mind that is relevant to the area you want to operate in, and ensure you can concisely explain this concept to someone else. When joining an affiliate network, your website is the first thing potential new clients will see, so it’s important to put your best foot forward. When joining Awin, you will be asked to complete a publisher profile. This provides an advertiser (or the account manager) with all the information needed to understand your website and your concept, giving you the opportunity to really showcase your website. Include all of your contact details in case an advertiser wants to contact you, and highlight key promotional spaces so they can get a good idea of how you will support a brand. After you’ve spent time working on your website concept, next will be to populate it with links to relevant retailers. You can find leading brands to promote in the Awin affiliate program directory. Consumers will be most responsive if you’re promoting brands that fit within your brand image, keeping users engaged and returning to your site. Equally, advertisers will be most responsive if they’re able to see relevancy and synergy between your affiliate site and their products, indicating sales and commission for both parties. An example of this would be to just focus on travel affiliate programs for your travel-related site. Staying focused on the types of affiliate programs you apply to will help maintain the quality and integrity of your website. Link Builder – i f you’re writing about or featuring something specific, simply copy and paste the URL for the product page into the link builder in the Awin interface. After selecting the program you wish to promote, the Link Builder will automatically generate an affiliate tracking link unique to your account to add directly to your website. My Awin – download our Chrome browser extension that allows you to browse any Awin advertiser’s site and generate a custom tracking link at the click of a button. You can also share these links directly via social media with just one click. Create-A-Feed – if you want to showcase or compare a range of products from one or several advertisers, the Create-A-Feed functionality allows you to create a custom feed that can be downloaded via XML or CSV directly into your site interface. If you’d like to read more of our recommendations on getting started with affiliate marketing, please visit Part 2 of this series. For now you can take part in our affiliate marketing for bloggers Facebook page.